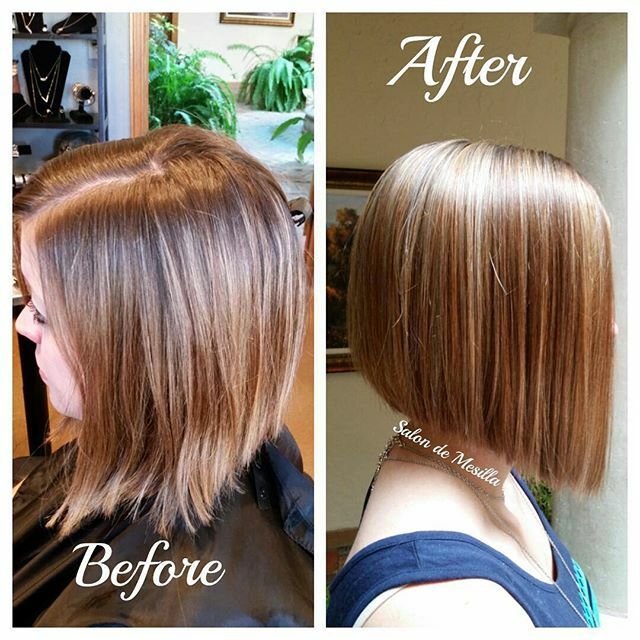 For thin hair, the latest hair color ideas offer many popular hairstyles designed to make hair appear thicker. 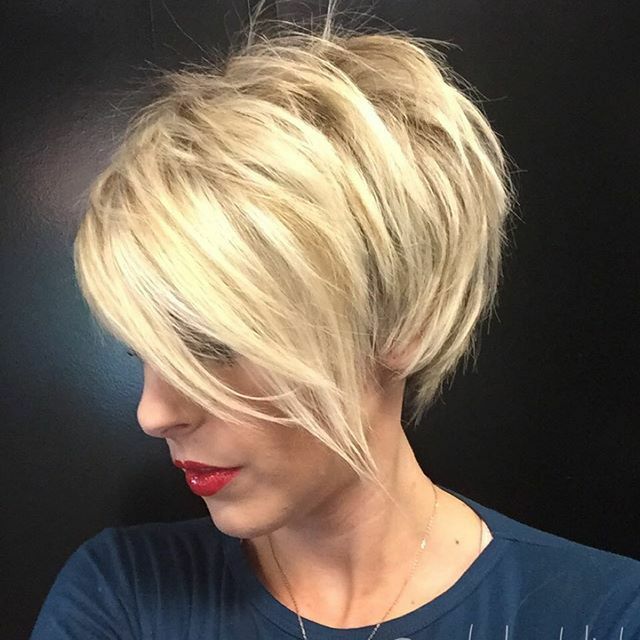 This edgy, inverted bob is just one of the chic, short haircuts for thin hair that uses waves and spiky tips for volume. 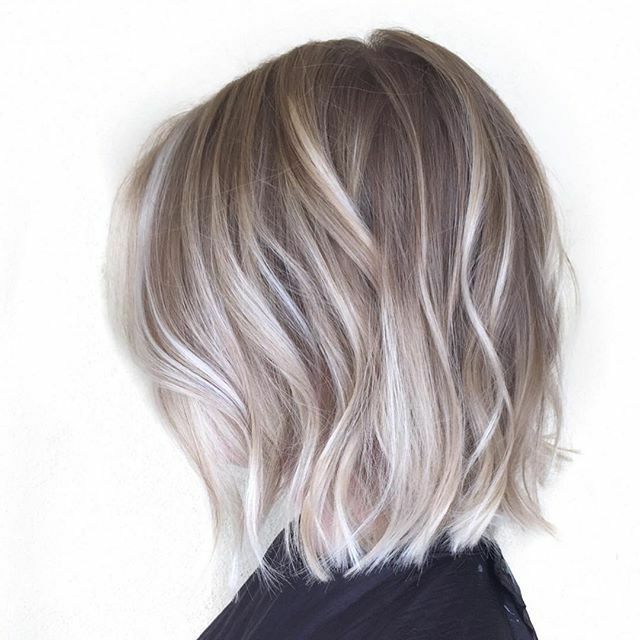 ‘Random’ layers reveal two darker shades – like naturally sun-bleached, thick hair has! 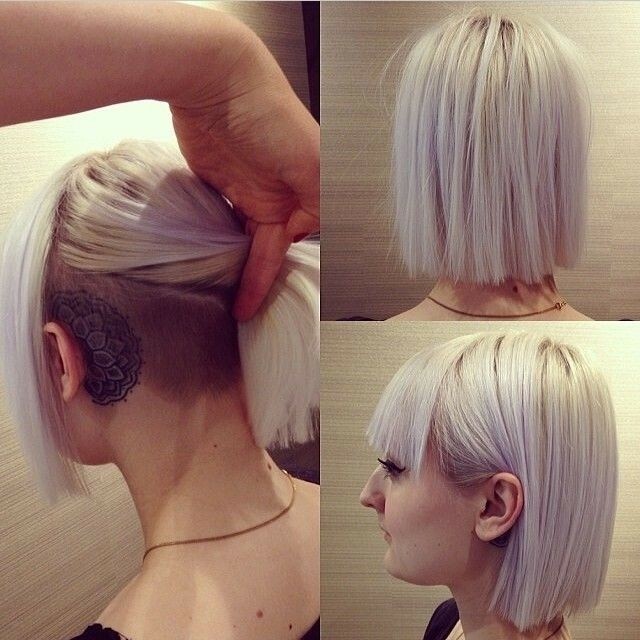 Thin hair looks better with a windswept silhouette giving the impression of more hair. 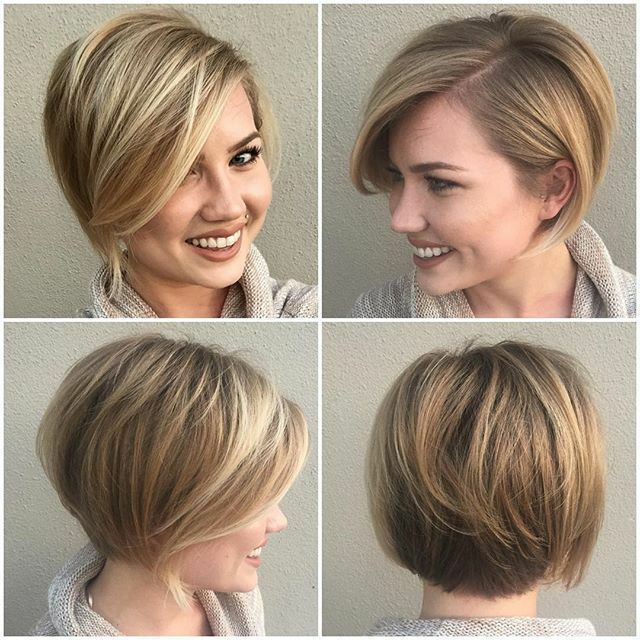 Inverted bob hairstyles for thin hair with flattish sides, face-framing waves and a casual finish flatter oval, round, heart and square faces. 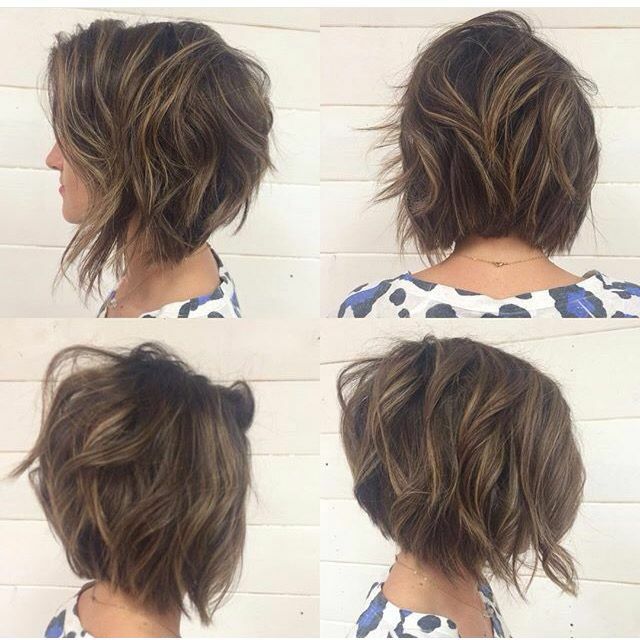 Lightly waved hairstyles for thin hair accentuate eyes, and shaggy textured tips add ‘bulk’ at the ends! 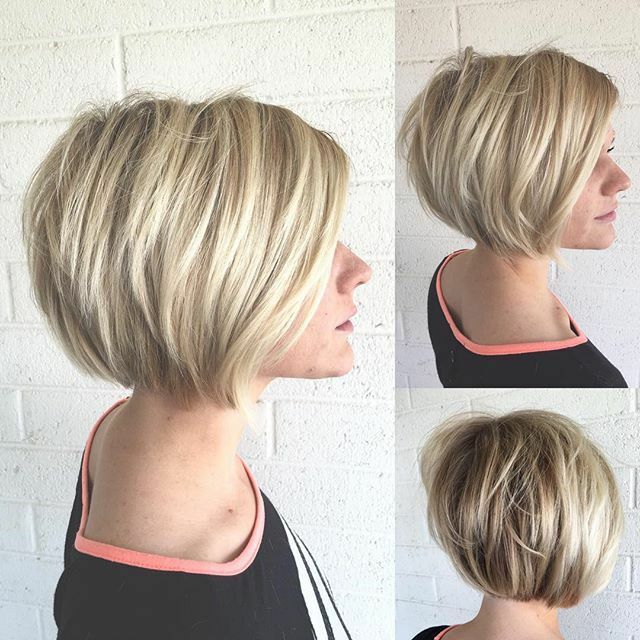 Side-side asymmetrical bob hairstyles for thin hair or wonky-bobs (Wobs) are very popular hairstyles for SS2018, so for a special date try this glam version. 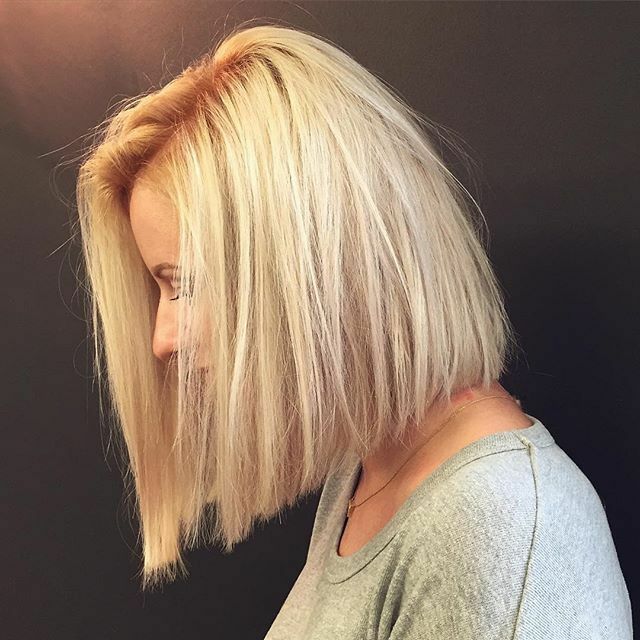 Bleaching thickens fine hair creating extra volume and Wobs with just a few layers maintain the hair’s natural density. 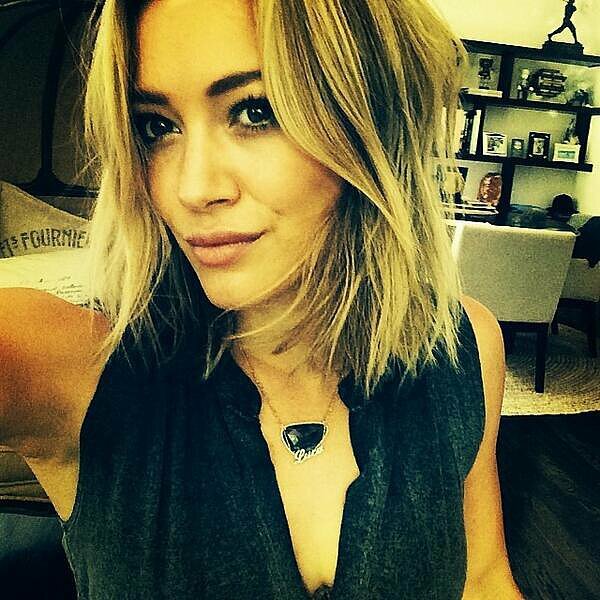 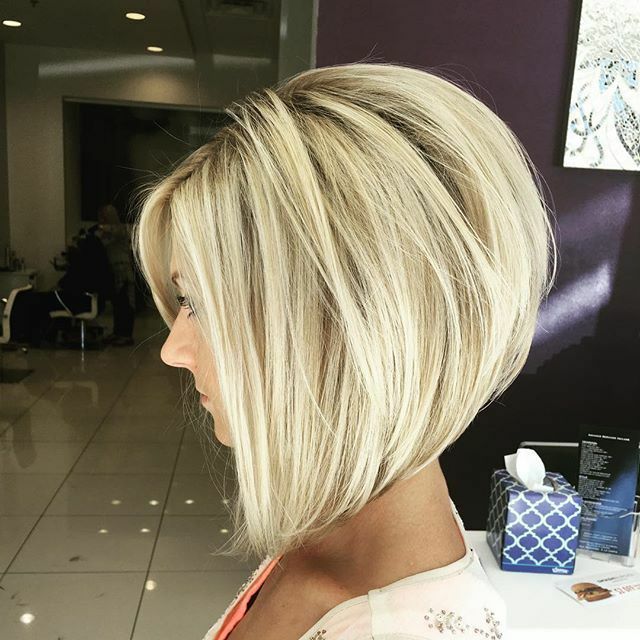 This short/long bob hairstyle suits round, oval and heart faces. 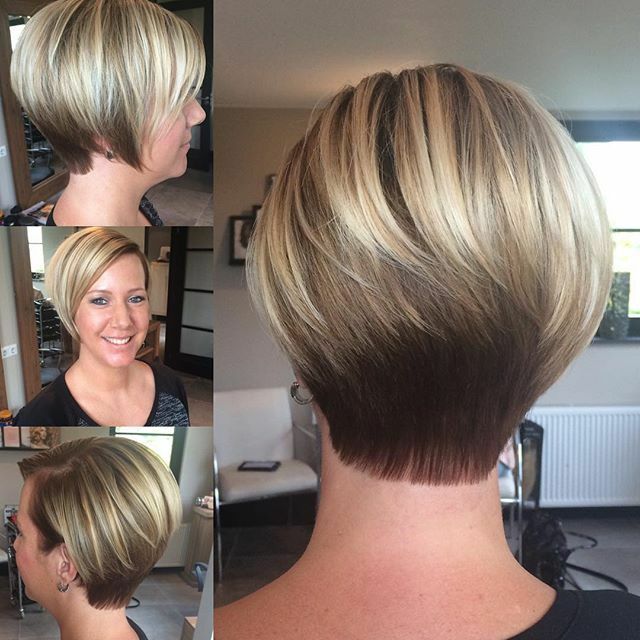 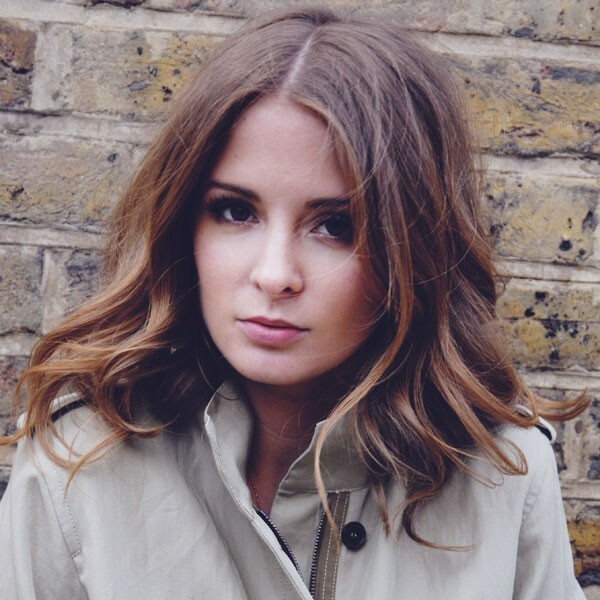 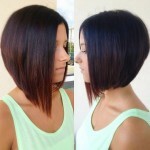 Here’s a modern bob hairstyle for thin hair cut in layers that minimise a wide jawline. 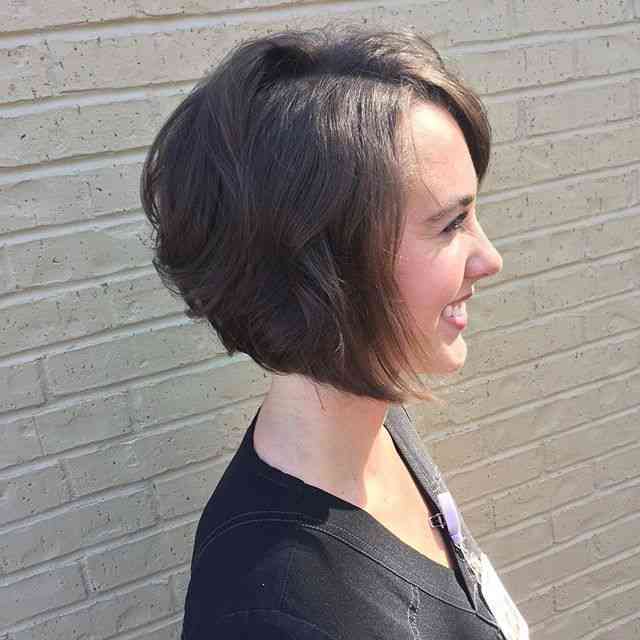 Broad, angular faces framed by curvy lines look softer and narrower. 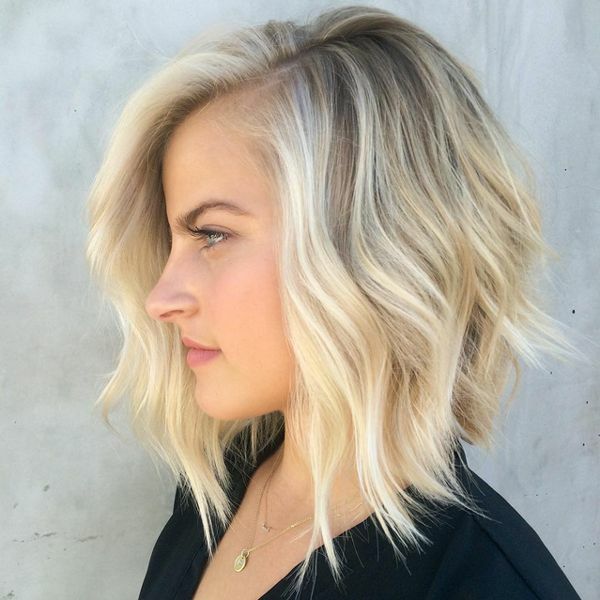 Hairstyles for thin hair benefit from crooked partings that ensure not too much scalp is exposed and long bangs break-up angles and create a curvier, more fluid line. 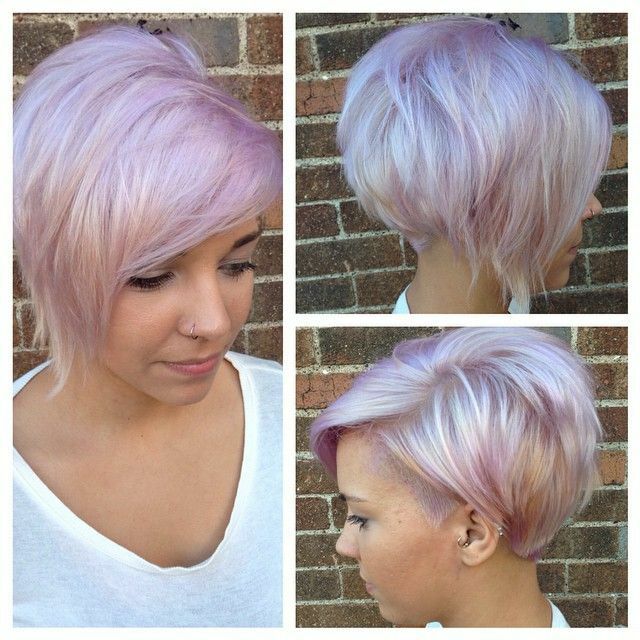 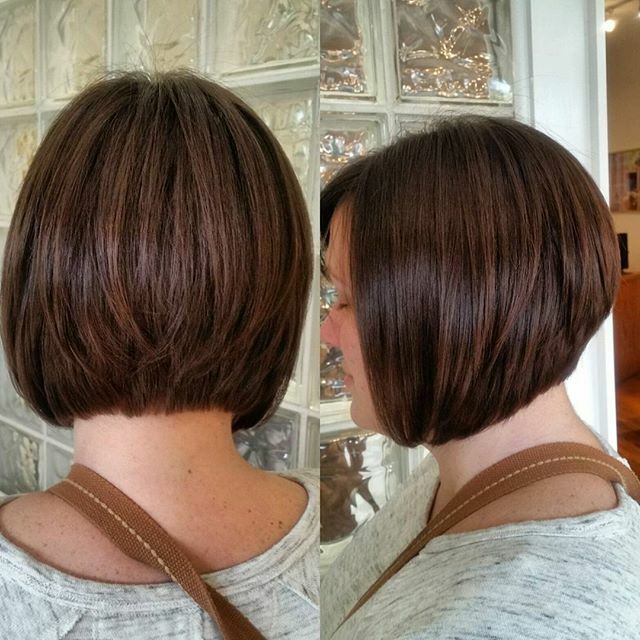 This trendy, A-line bob for thin hair is all about adding a precision cut and color to beautifully fluid, silky hair! 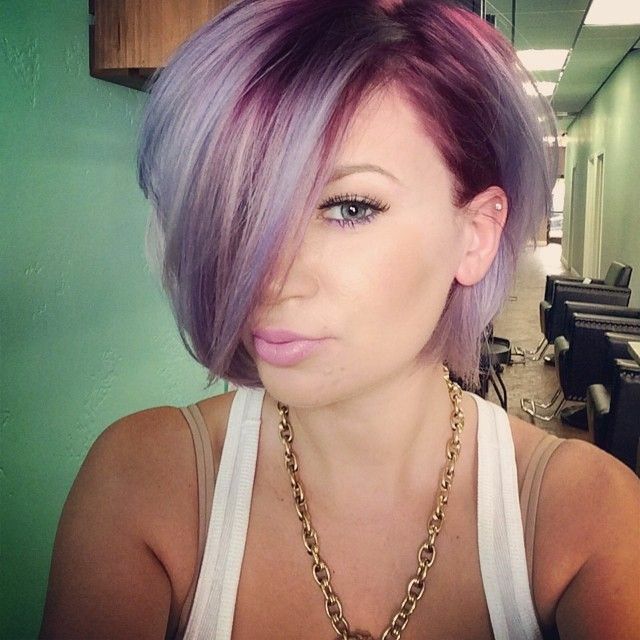 It’s a fabulous hair color idea, with neutral-blonde and deep-purple highlights creating the ultimate 3-D hair-thickening illusion. 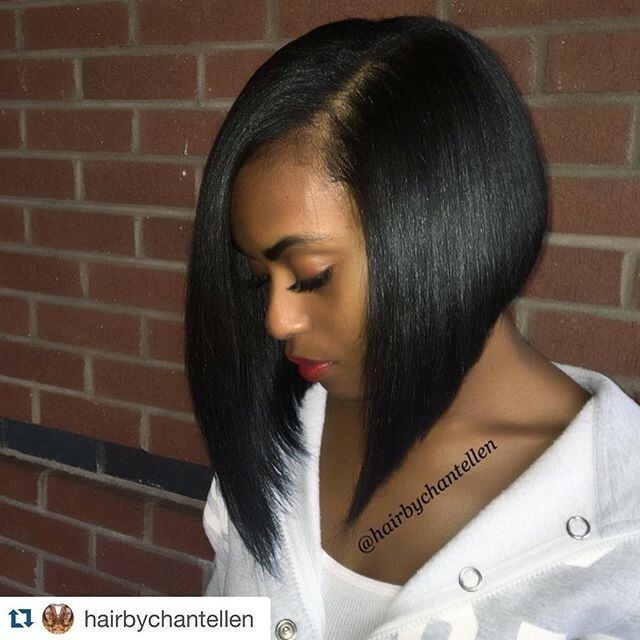 This chic hair design will stun friends/family at a wedding, party or any special event! 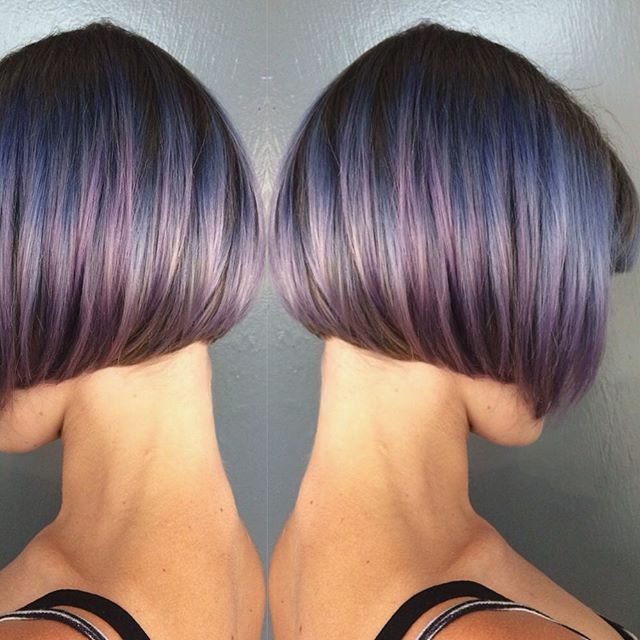 Black hair loses its color early, but you can look ‘hot’ and ‘cool’ at the same time, if you turn those coarse, gray hairs into attractive purple highlights! 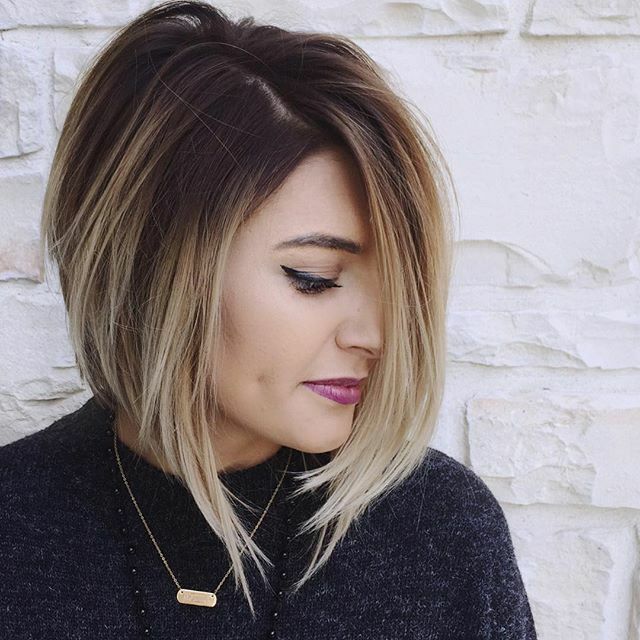 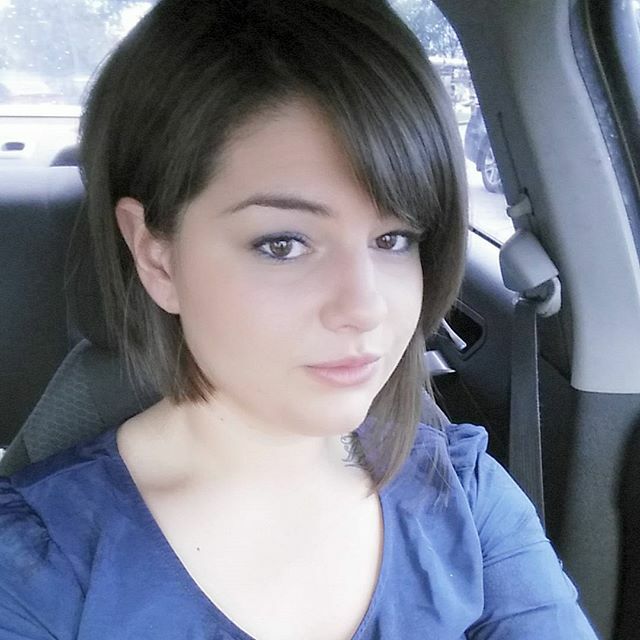 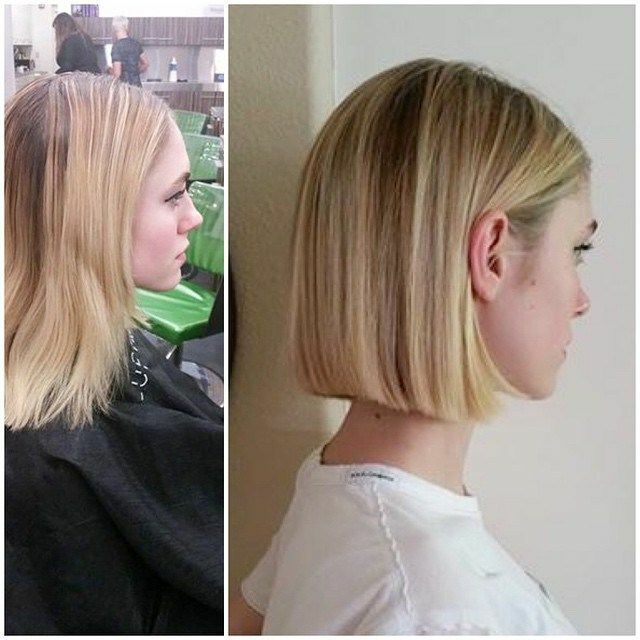 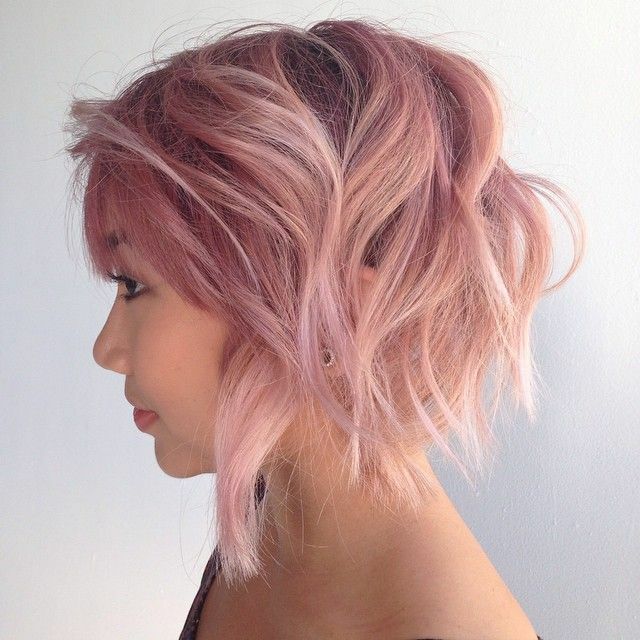 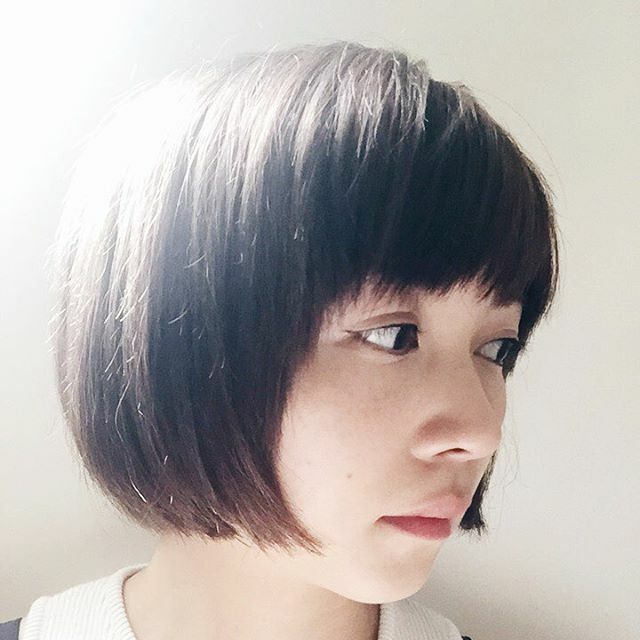 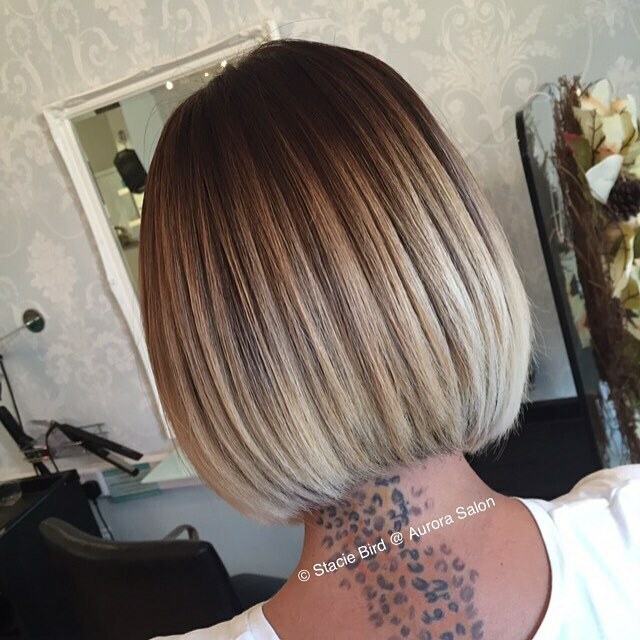 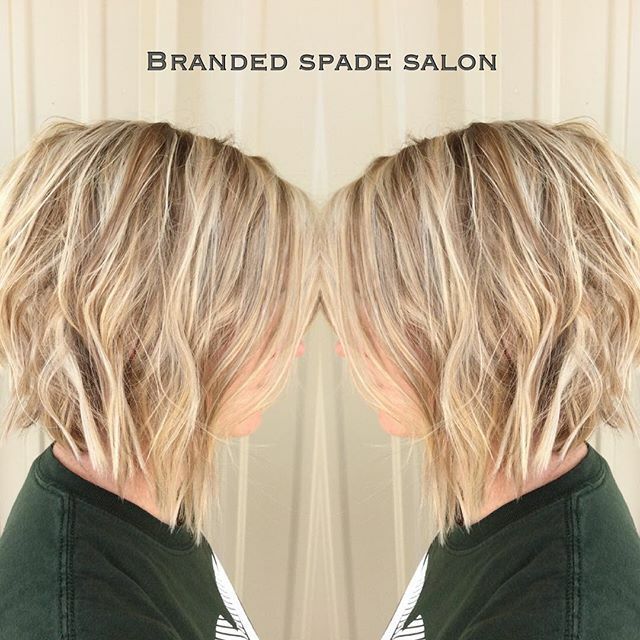 Asymmetrical bob hairstyles for thin hair without layers, except at the tips, won’t reduce the density and a shorter back really boosts the outline, too. 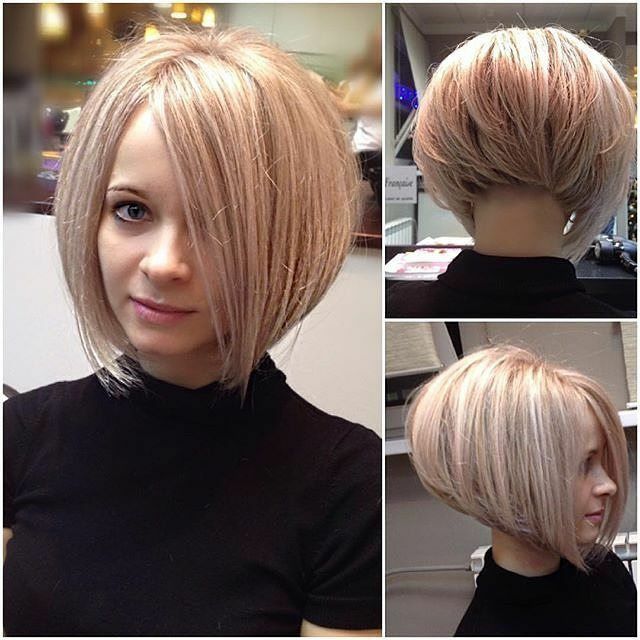 This bob hairstyles‘ idea for thin hair has a side-parting for flattering asymmetry, whilst copper touches make hair look thicker by breaking up the blonde area and adding texture. 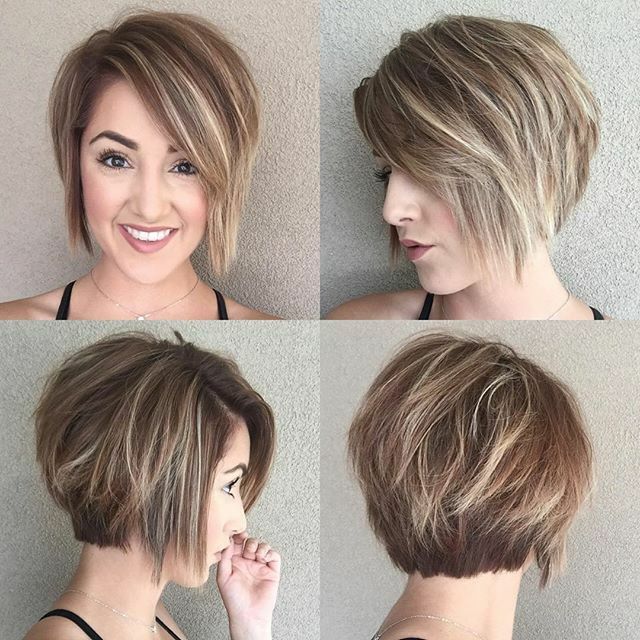 Blunt cut tips, styling across the top and tucking the shorter side behind one ear all suit round/oval faces and add volume to chic long/short haircuts. 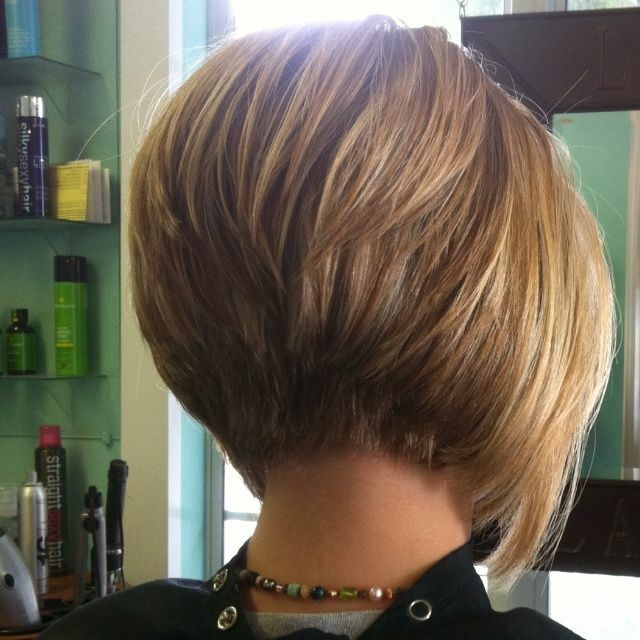 Adding a scarf is another fashionable way to boost the volume of hairstyles for thin hair! 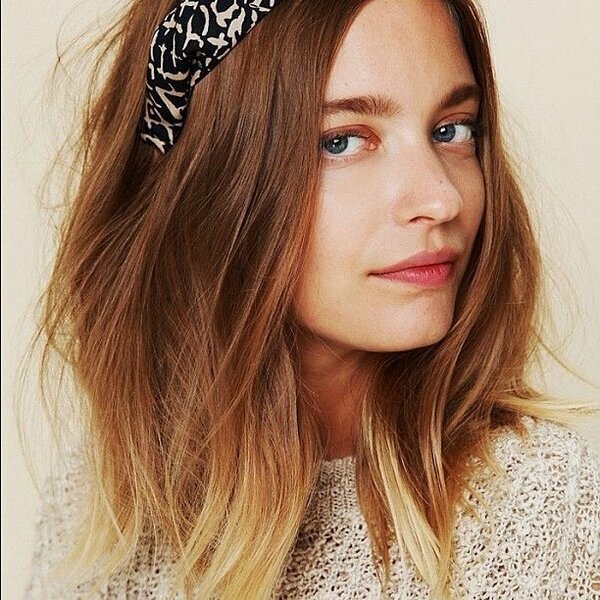 Scarves are never out of fashion and floral headbands are still a strong trend for summer hairstyles 2016. 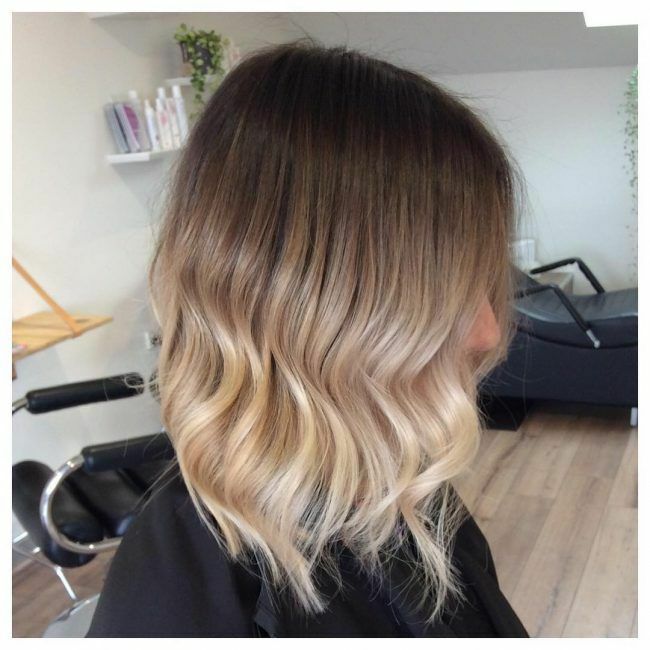 Natural red hair often needs extra volume, so try loose waves, a windswept finish and . 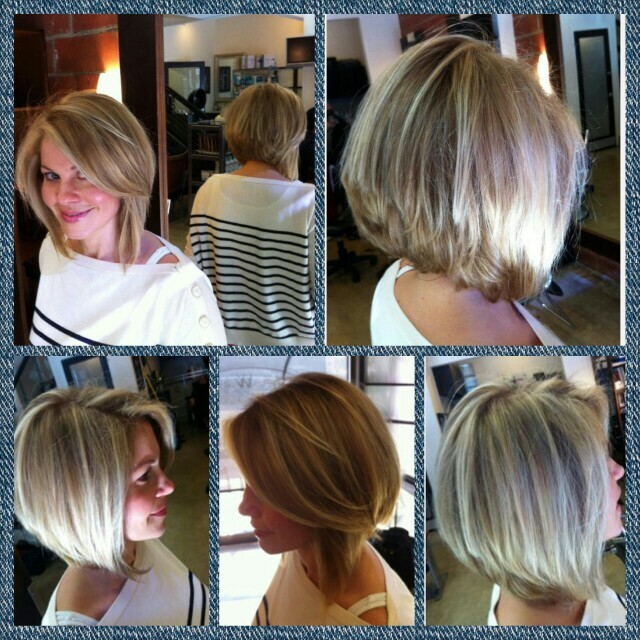 . . a completely unexpected blonde ombré at the tips! 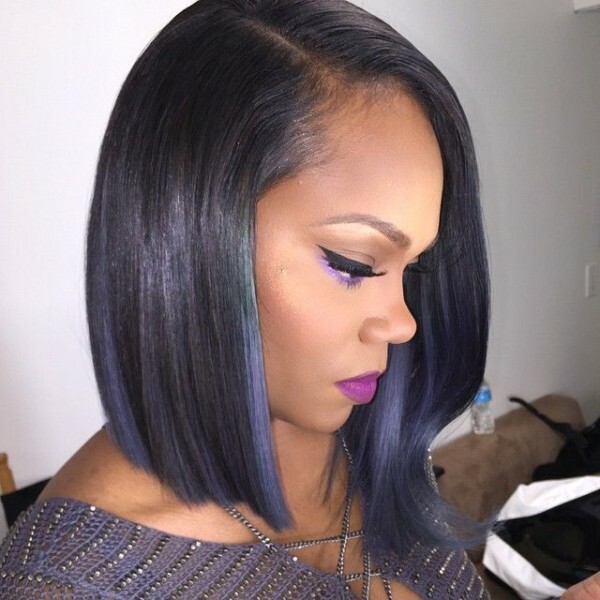 African American hair ideas: Charcoal is one of the coolest base shades for subtle purple balayage! 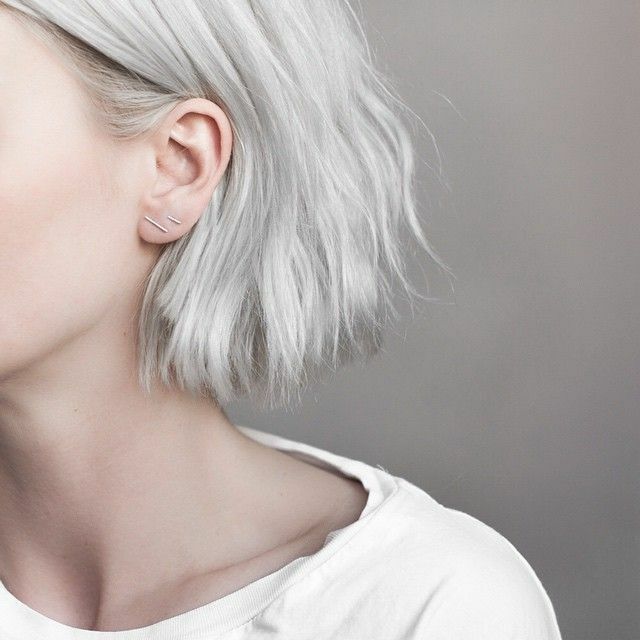 Charcoal is a soft black with a pretty, gray sheen. 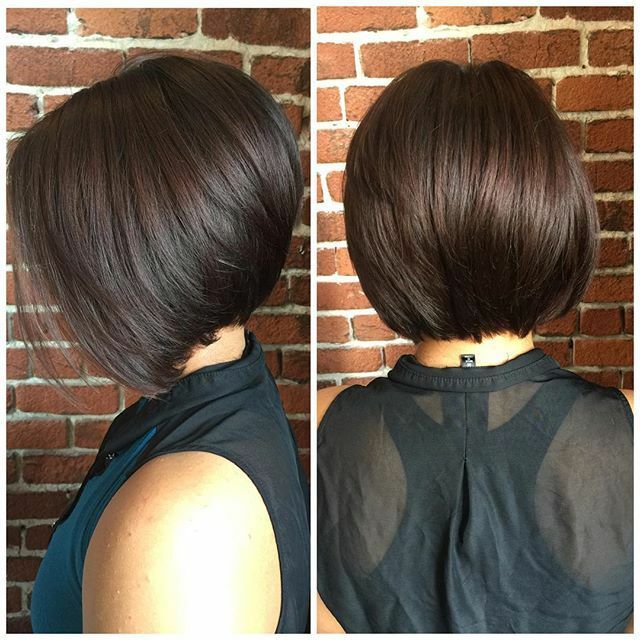 The best bob hairstyles for thin hair 2017 feature funky hair color ideas and random waves creating areas of color and texture that distract from a lack of natural volume. 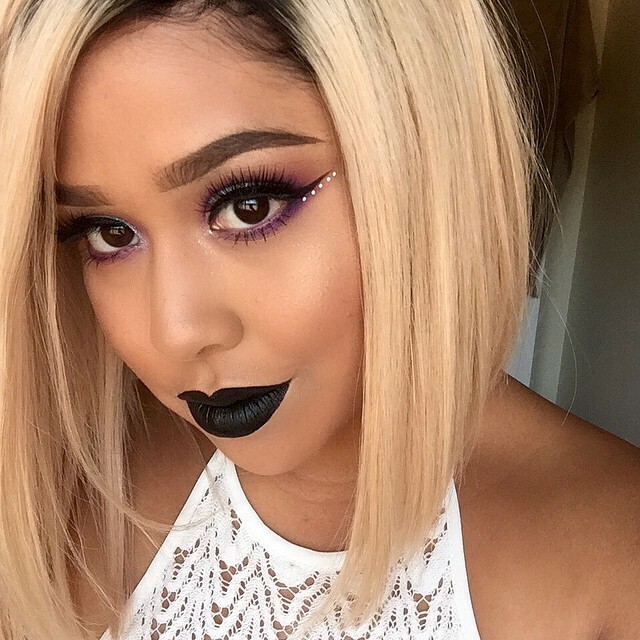 This look will triumph at weddings and parties! 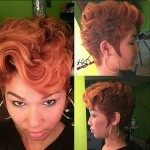 The warm brown and caramel shades in hairstyles for thin hair will look great with gray, ochre and beige clothes. 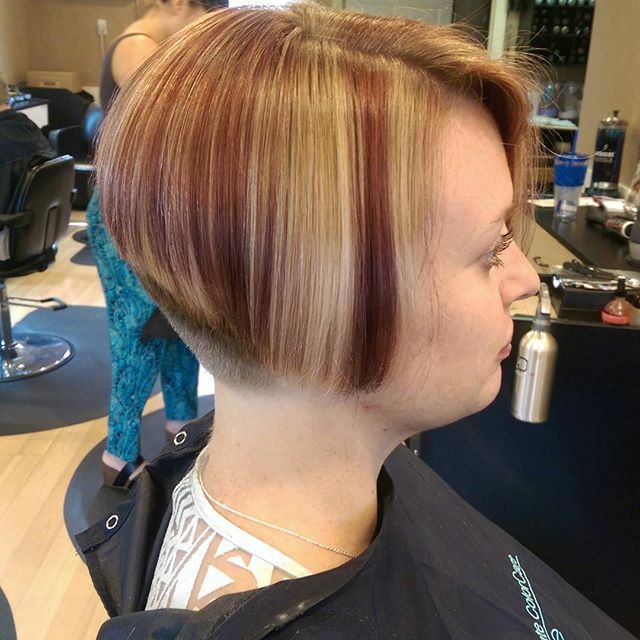 Long hair isn’t always the best look for thin hair, but 3-D color depth and defined strands create the illusion of multi-layered hairstyles. 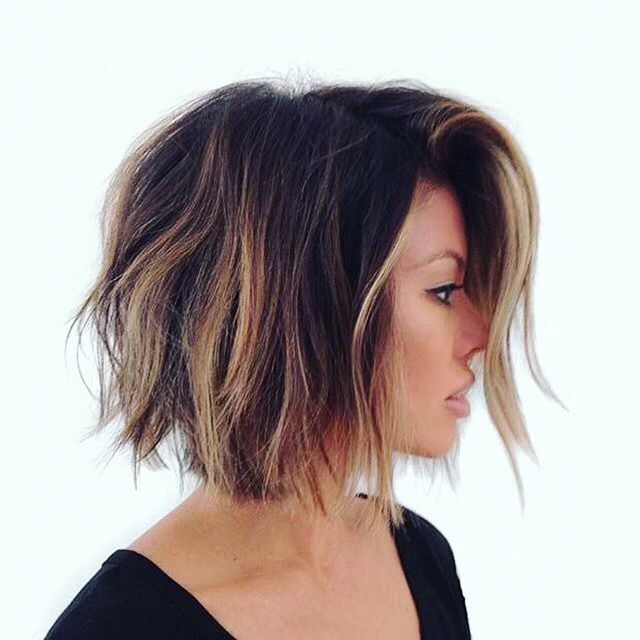 Thin hair with large, loose waves and dual highlights can look absolutely fantastic! 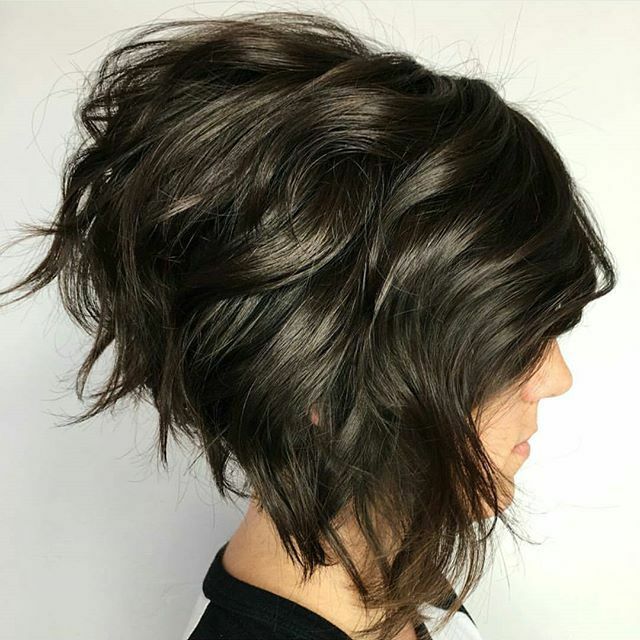 If you’re not keen on the conventional, try this edgy, asymmetric bob for oval and round face shapes with tons of texture and movement. 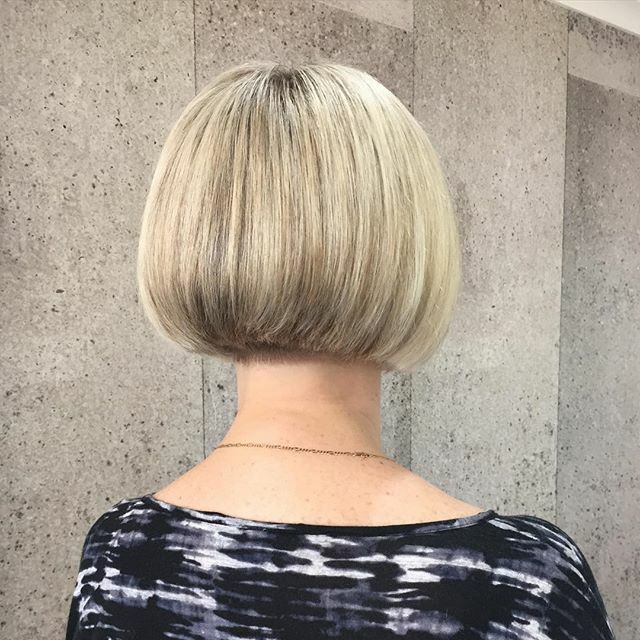 Strong, straight angles minimise round cheeks and a steep line down from the back and sharply textured tips, create a geometric urban vibe. 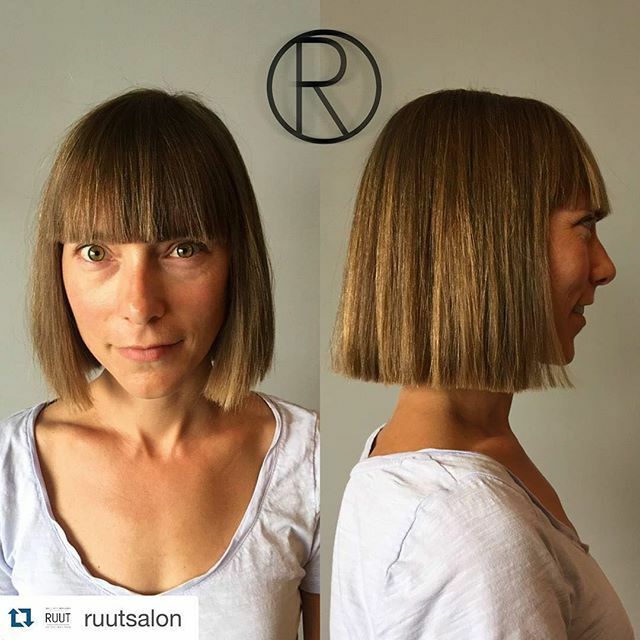 Twisted bangs add height to an oval/round face shape. 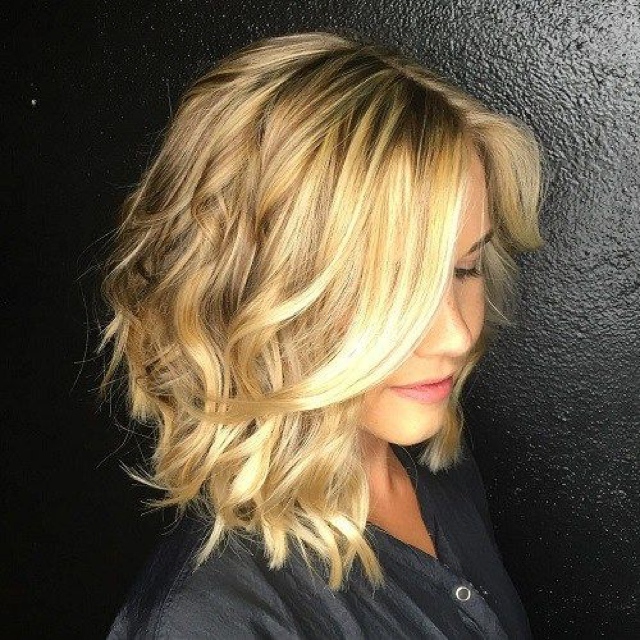 Long bob hairstyles for fine hair need dual highlighting to add 3-D color depth and an ‘untidy’ finish creates a bigger outline to any hairstyles for thin hair. 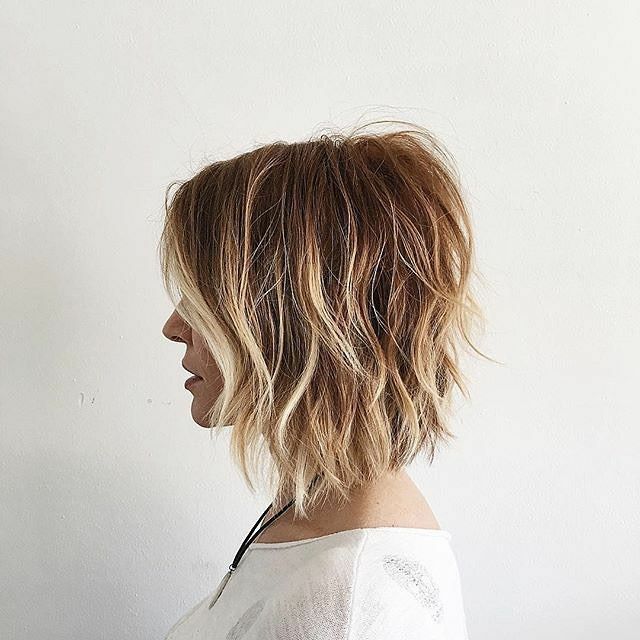 Ms. Aniston’s wearing comparatively short haircuts these days, which is good as long hairstyles for thin hair can emphasise a lack of volume. 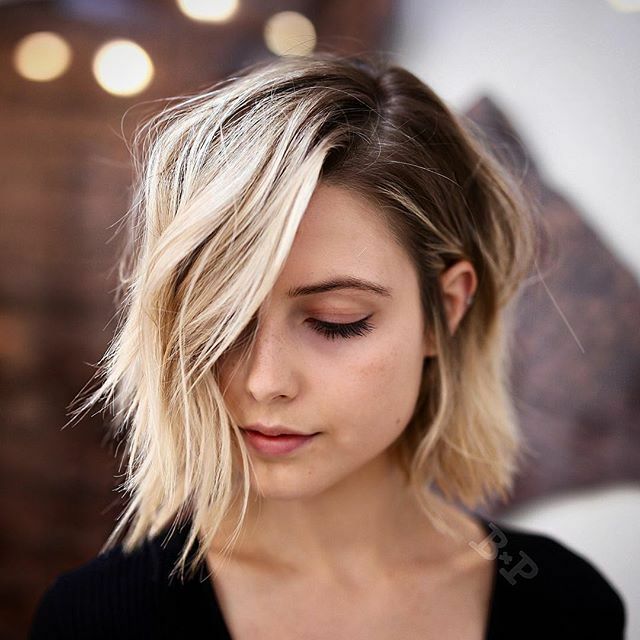 Lots of celebs have thin hair, but we don’t notice because their personal hairdressers are experts in creating flattering hairstyles for thin hair. 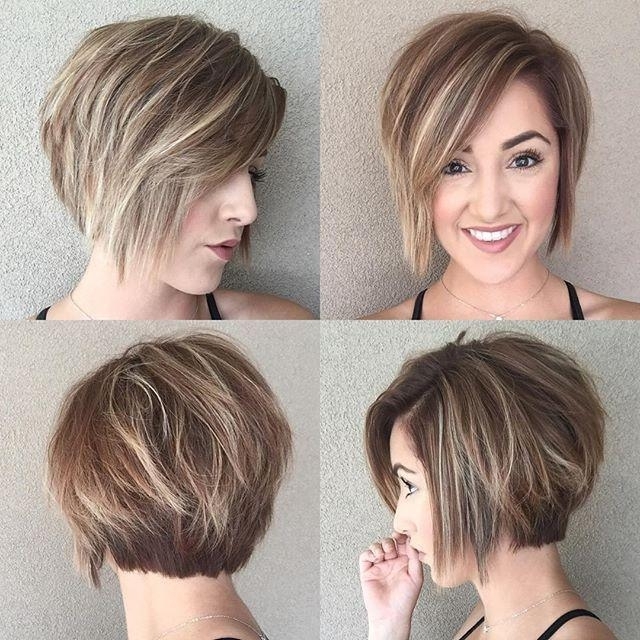 I hope this gallery of the latest bob hairstyles for thin hair helps you choose a super hair color idea and a volume-boosting short haircut or medium bob hairstyle for thin hair 2017! 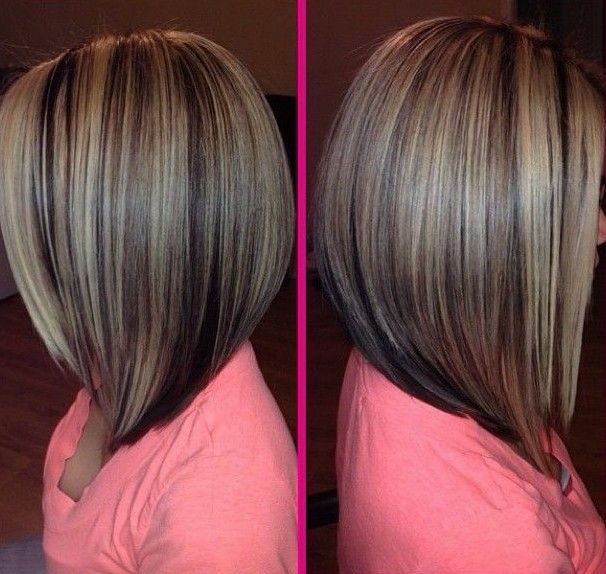 Under: Popular Hairstyles Straight A-line Bob Hairstyle for Summer – Great Hair Color!